Our most recent contest has ended and we have a winner! We would like to congratulate Brian Varner who is the winner of our drawing which took place on December 31, 2011. 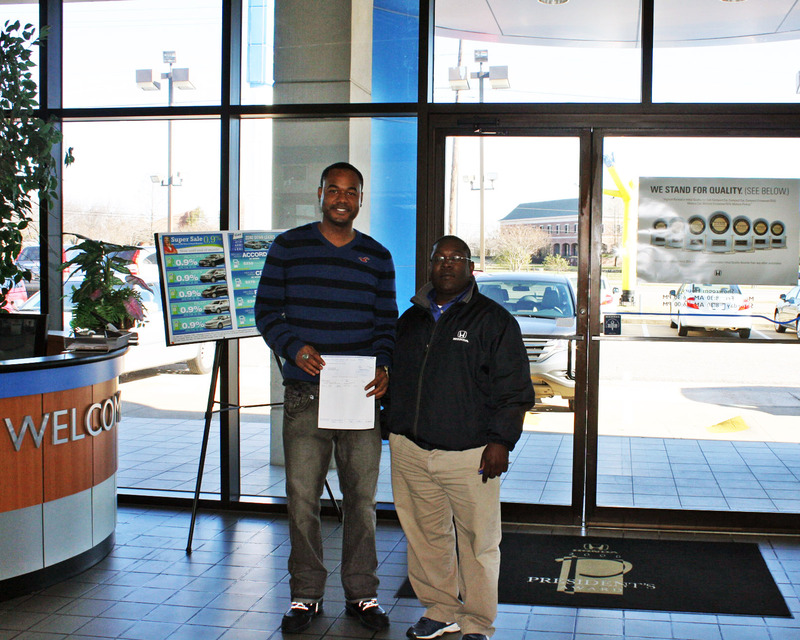 Shawn Parks, salesman at McConnell, presented Varner with the $1000 prize. Congratulations and thanks to everyone who participated in the drawing!